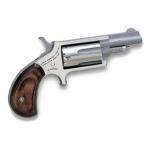 Stainless Finish Wood Grips. 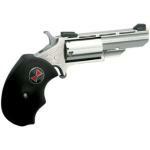 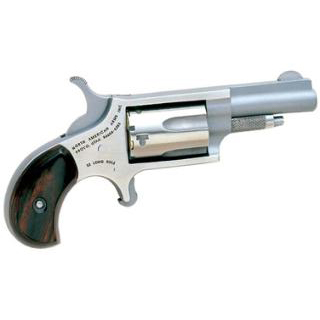 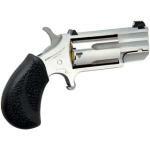 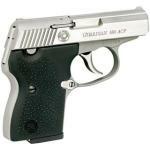 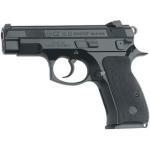 Includes Both 22lr And 22mag Cylinders. 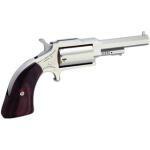 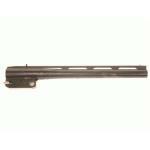 22lr/mag 5rd 1-5/8''.